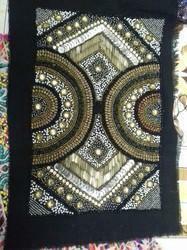 Handmade beaded bags, Embroidered bags Bohemian bags Gypsy bags. We have gained huge acceptance as major firm offering designer range of Ladies Stylish Purse. The concept and pattern of these purse have become a hot trend for fashion conscious women. Further, the creativity of our designers can be yours at a market leading price.